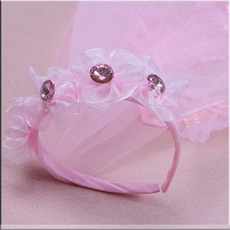 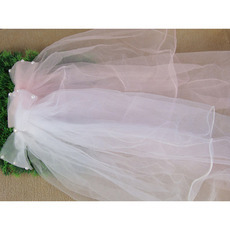 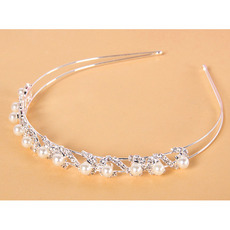 Sweet first communion accessories and flower girl accessories for little girls are available here. 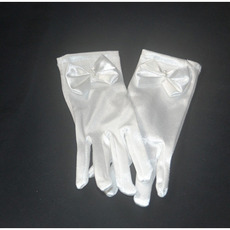 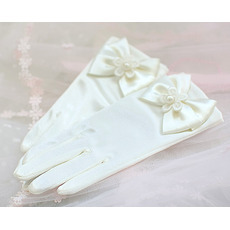 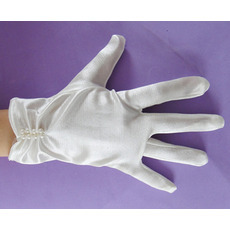 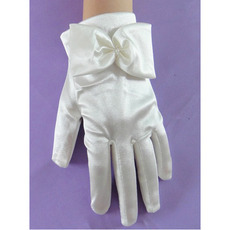 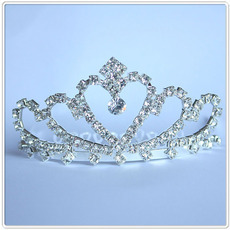 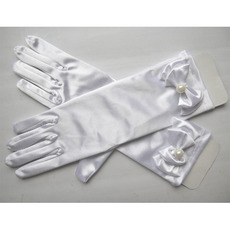 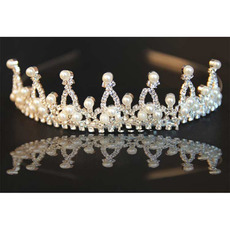 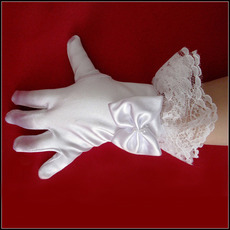 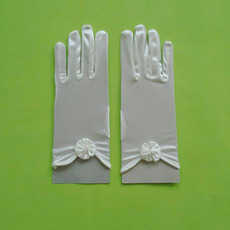 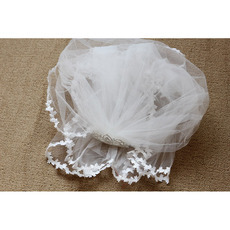 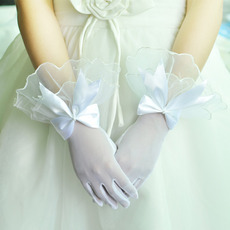 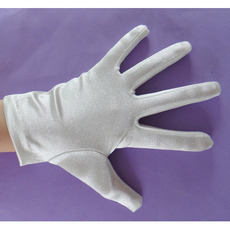 With so many choices of first communion veils, tiaras and gloves here, you are sure to find what you're looking for. 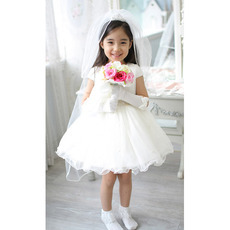 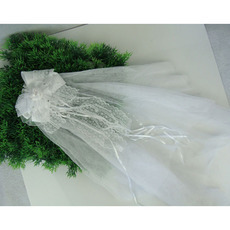 We offer beautiful flower girl accessories and first communion accessories for wedding and holy occasions at wholesale price. 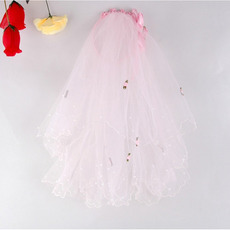 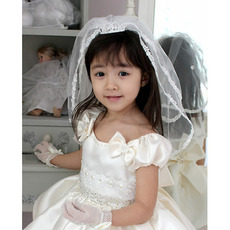 Get your little angel one here at BuyWeddings.com!